Harmonia (Nant (Aveyron), France) on 27 August 2016 in Plant & Nature. Superbe, qu'elle est belle!!! Bise, bon samedi lumineux et joyeux! Wonderful dof and exposure!! 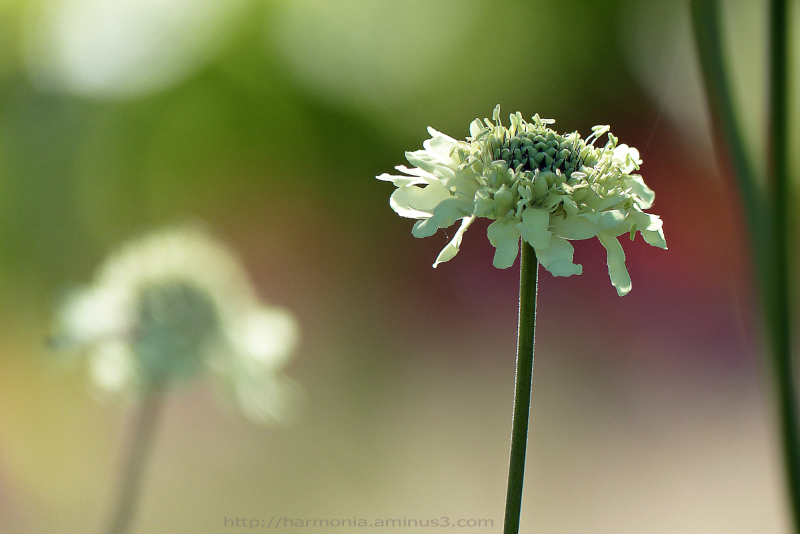 For your archives .......... the name of this beautiful flower is Scabiosa columbaria. Scabieuse colombaire in French and Caucasian pin-cushion flower in English. tant pis pour son nom...elle est superbe !